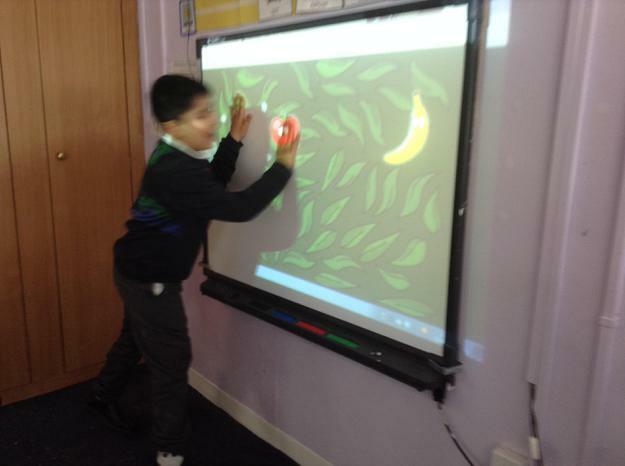 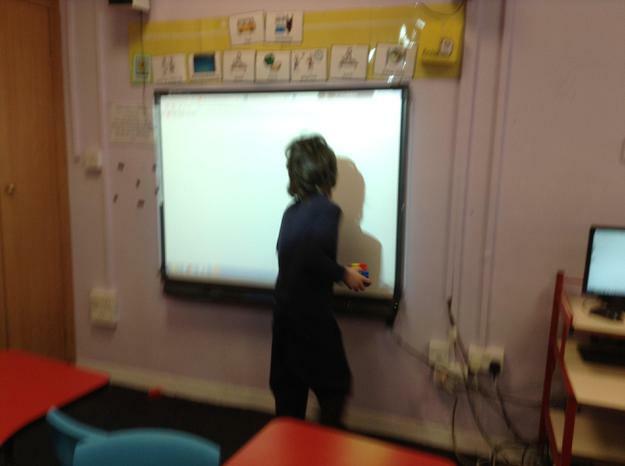 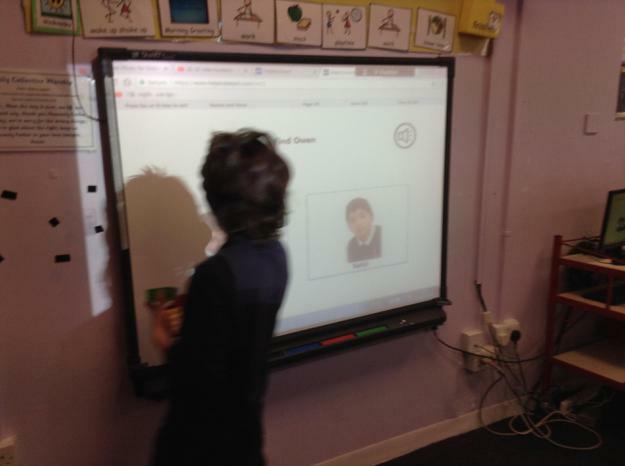 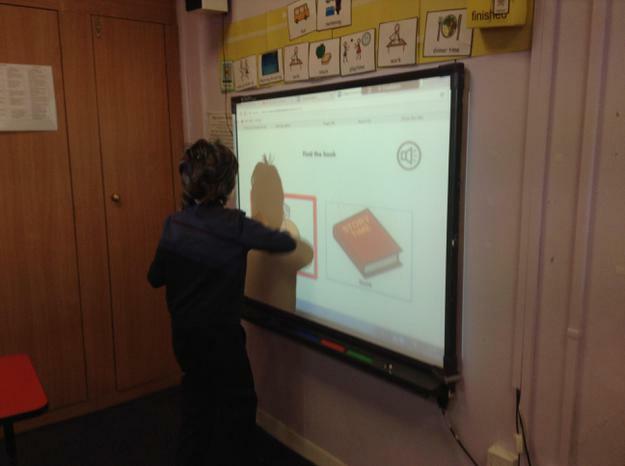 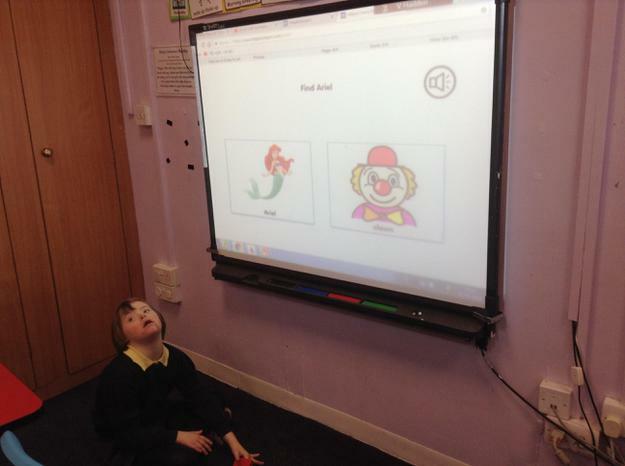 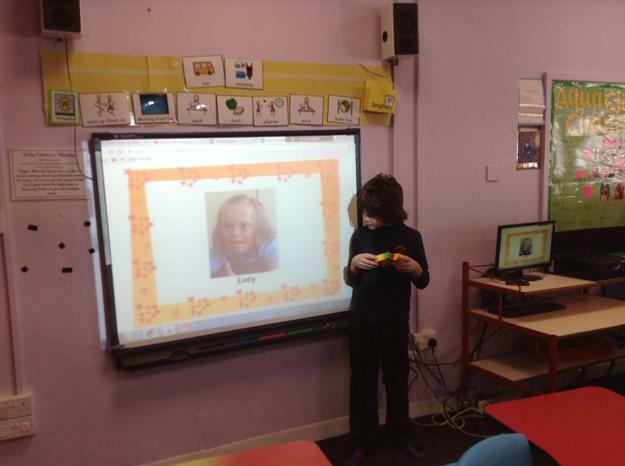 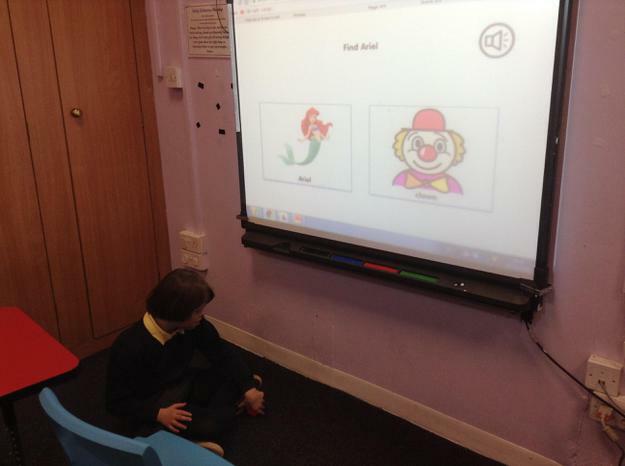 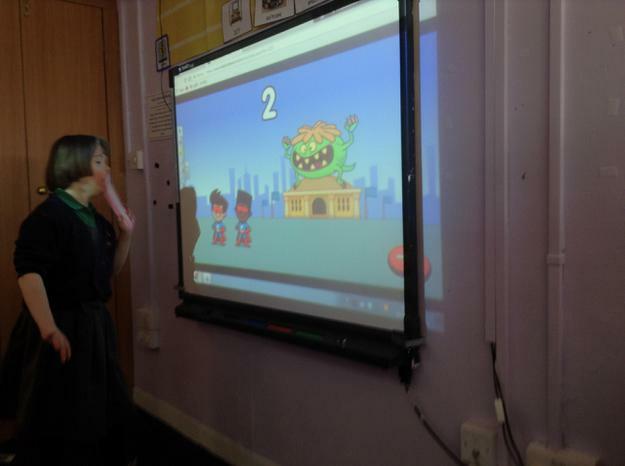 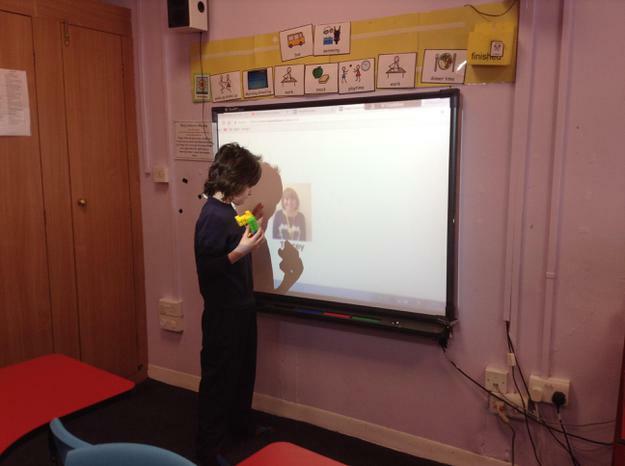 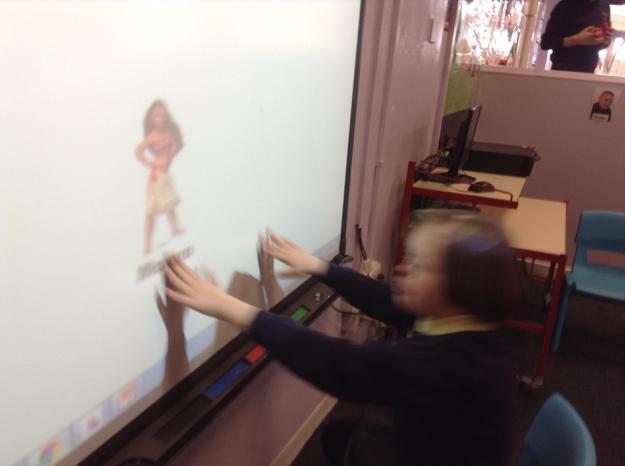 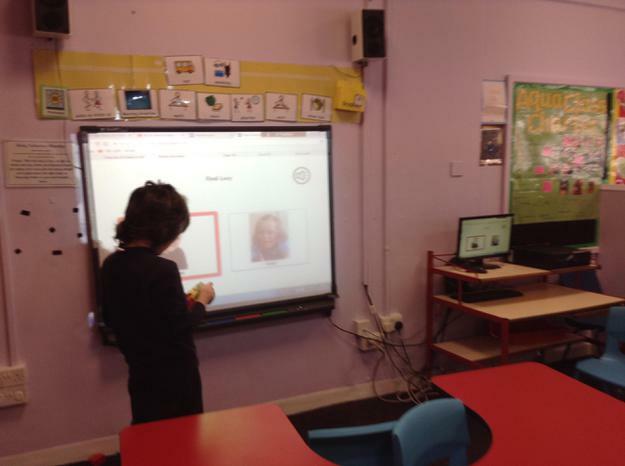 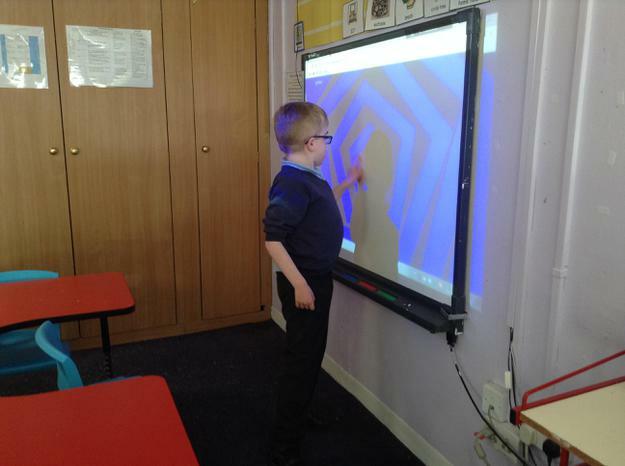 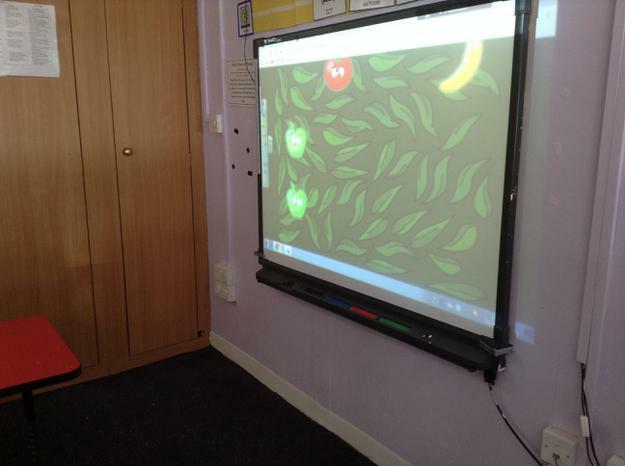 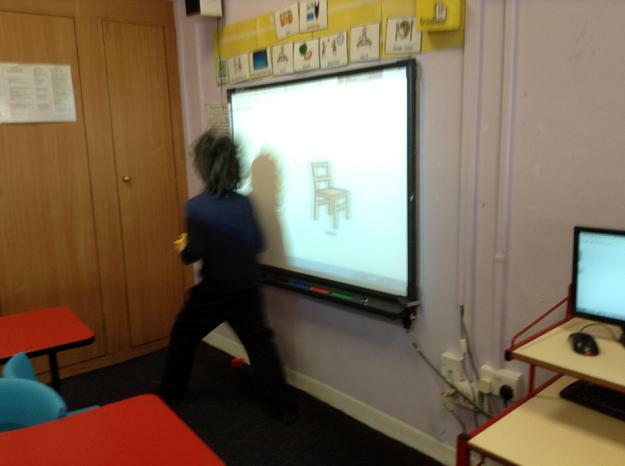 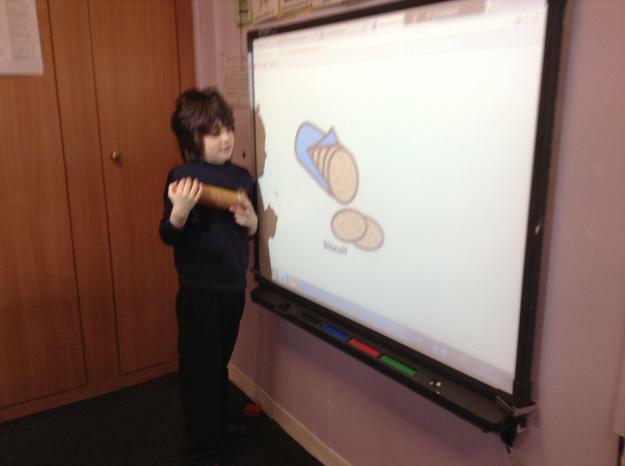 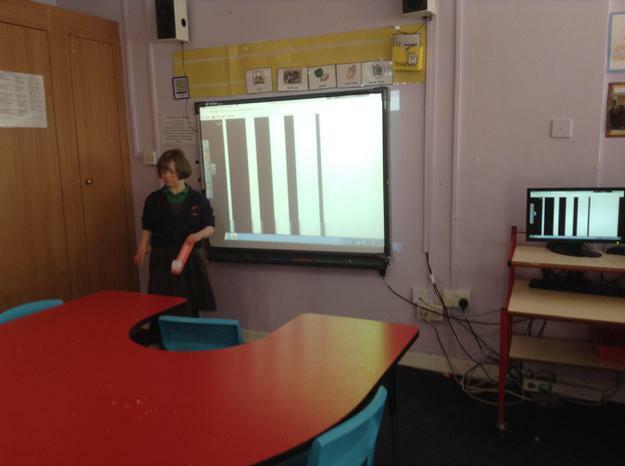 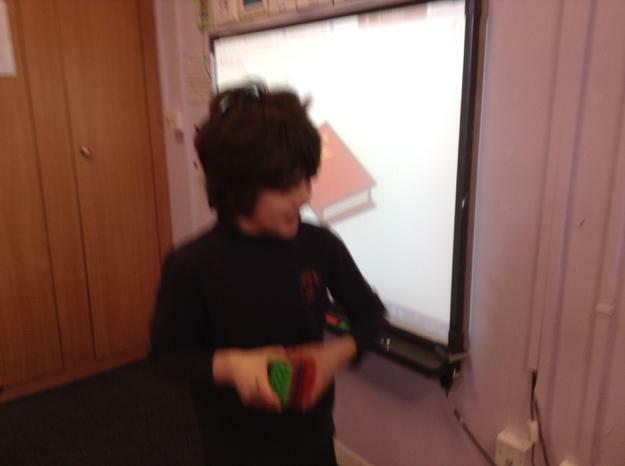 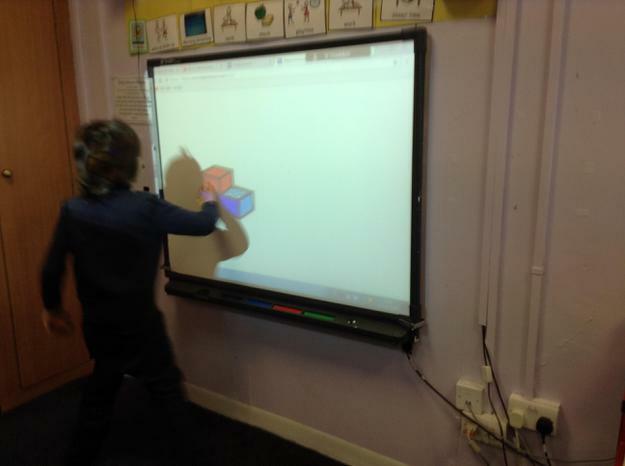 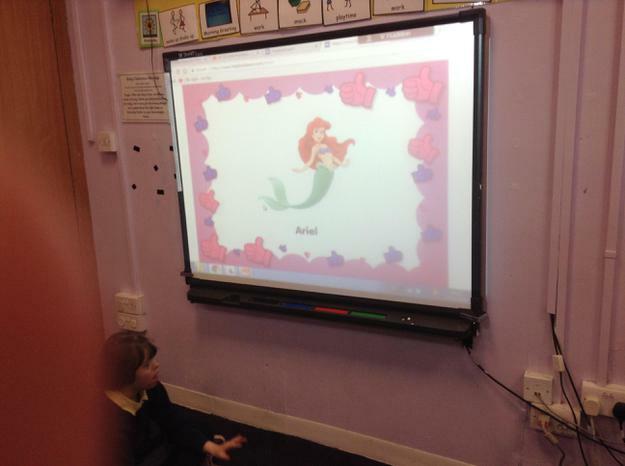 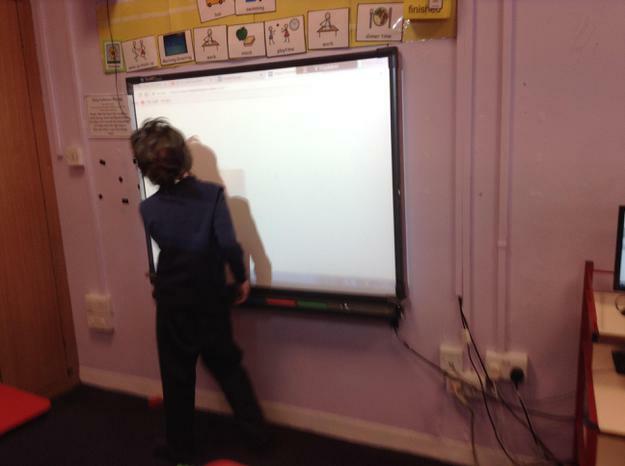 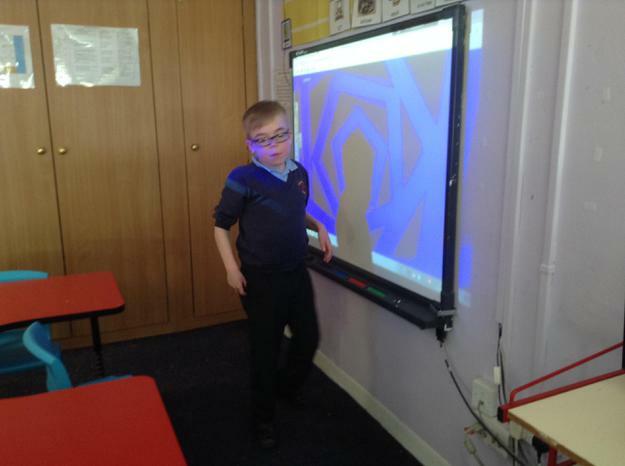 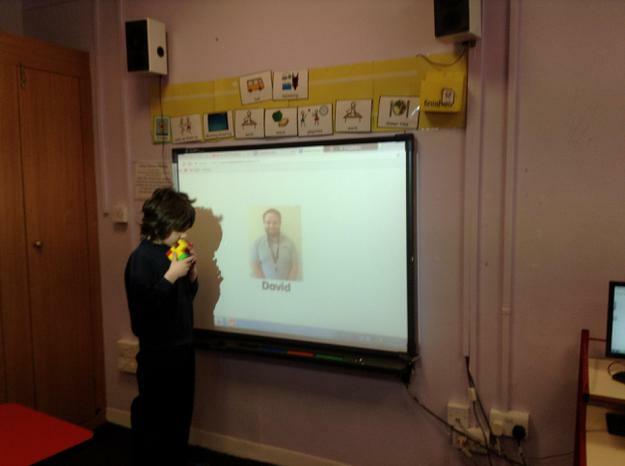 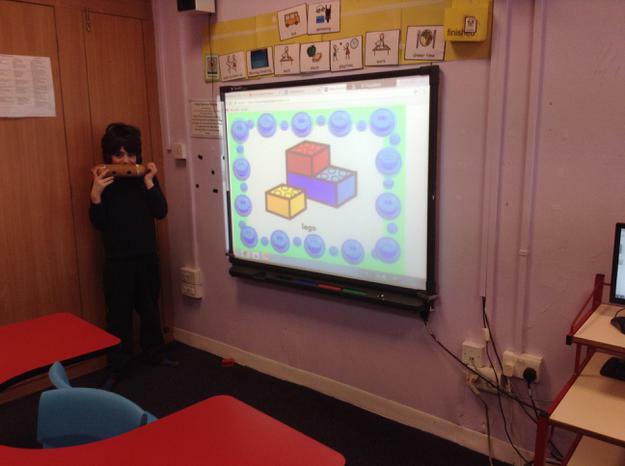 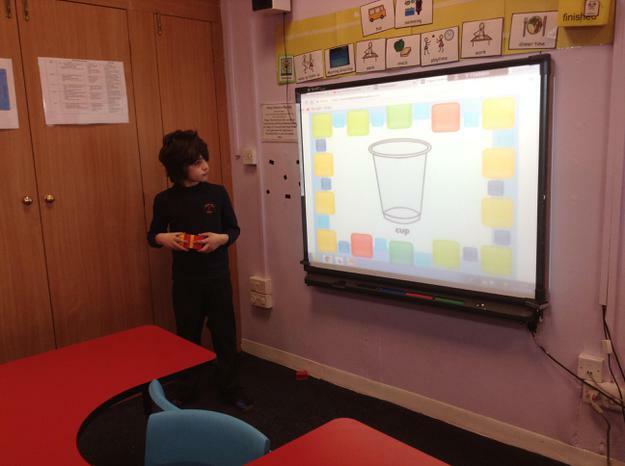 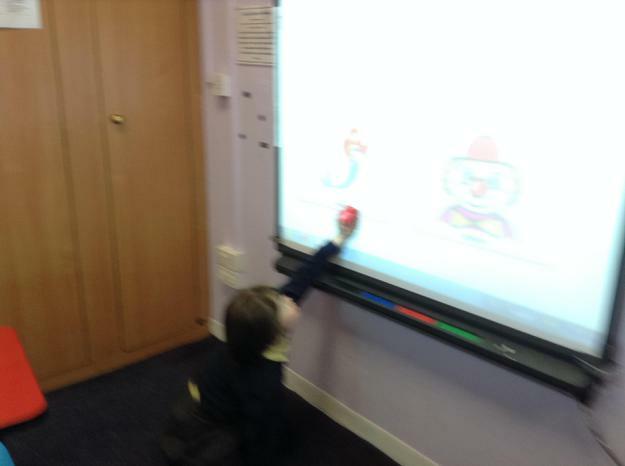 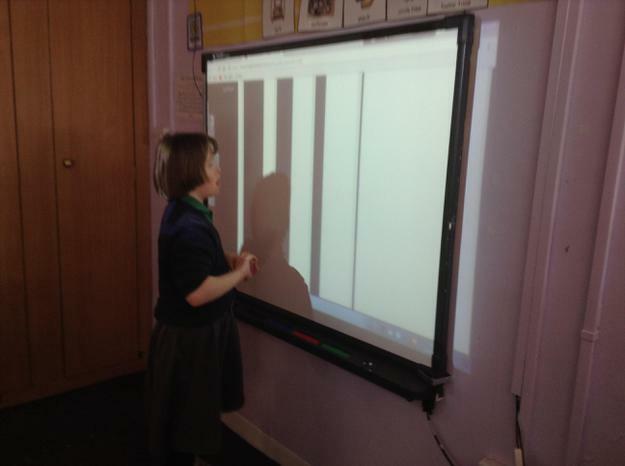 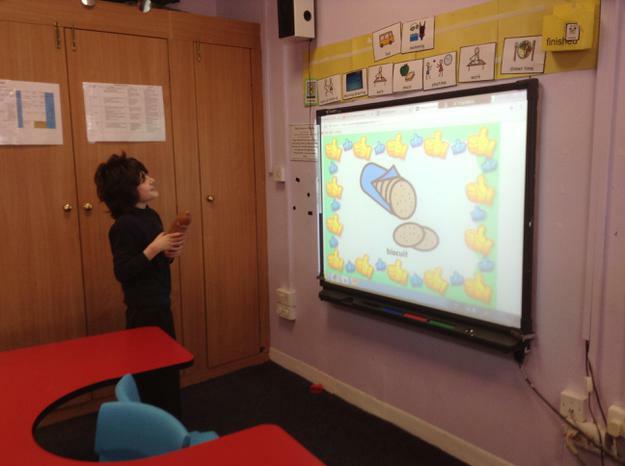 The children in Aqua class are constantly practising their computing skills through the use of the interactive whiteboard in class. 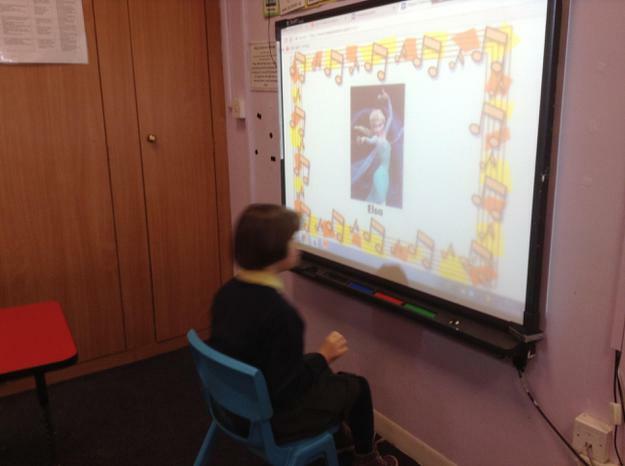 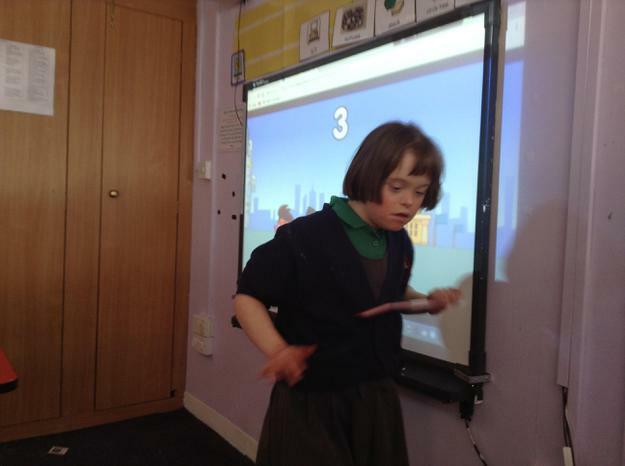 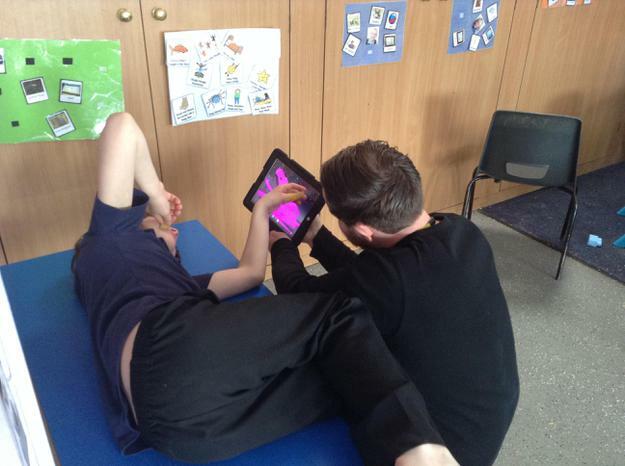 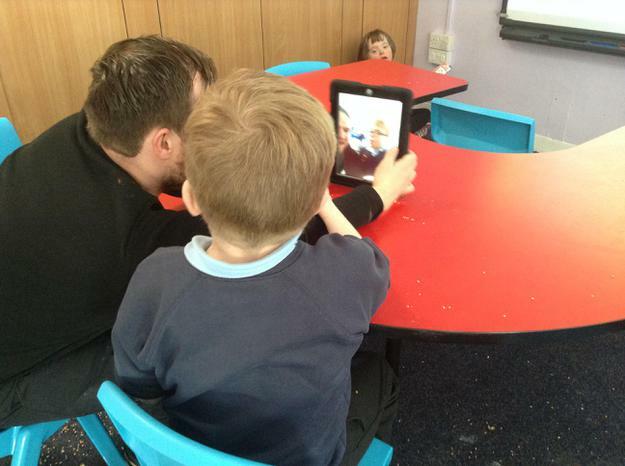 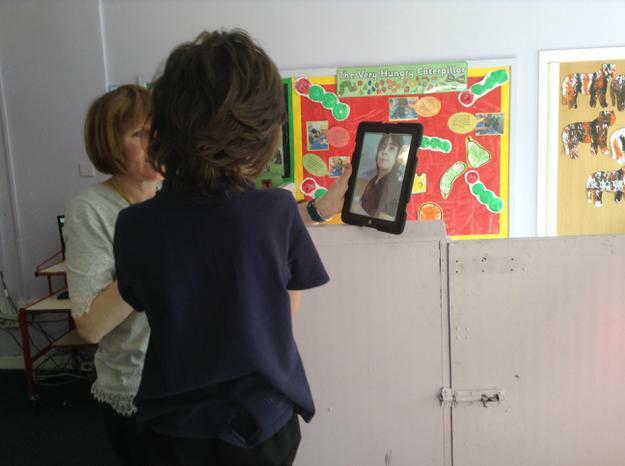 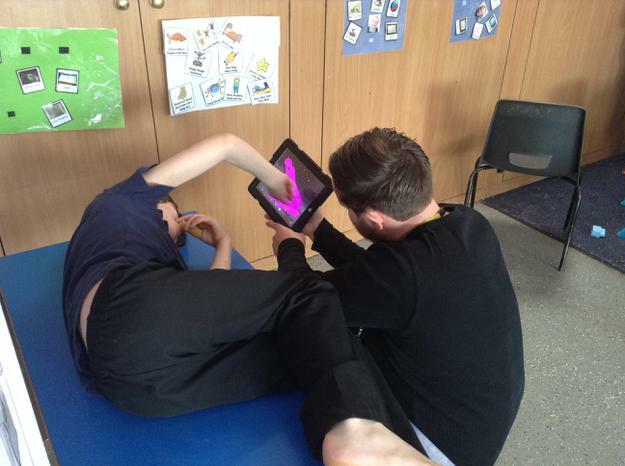 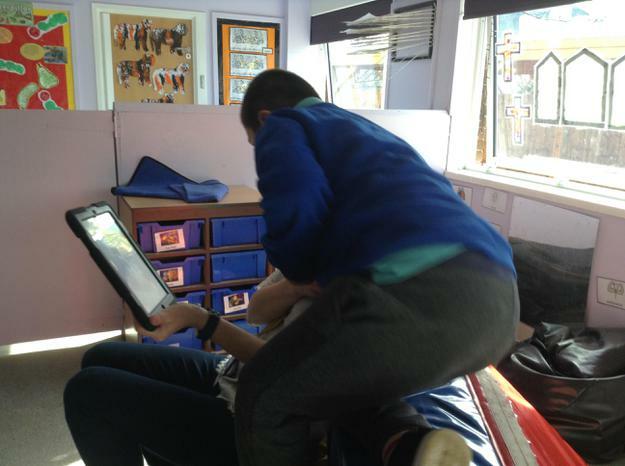 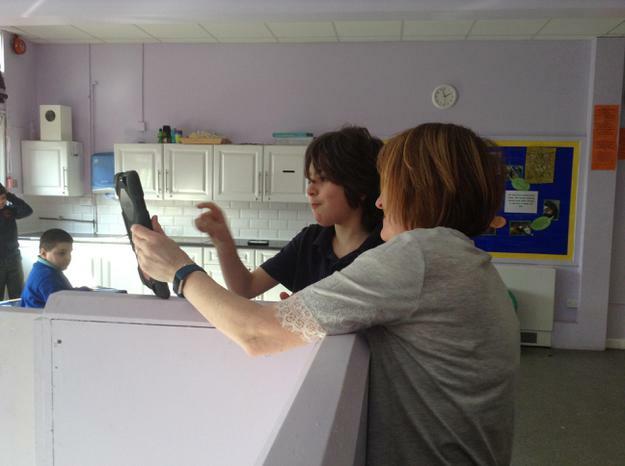 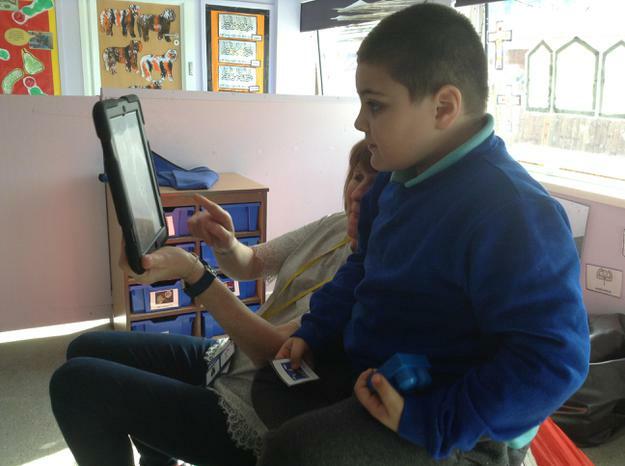 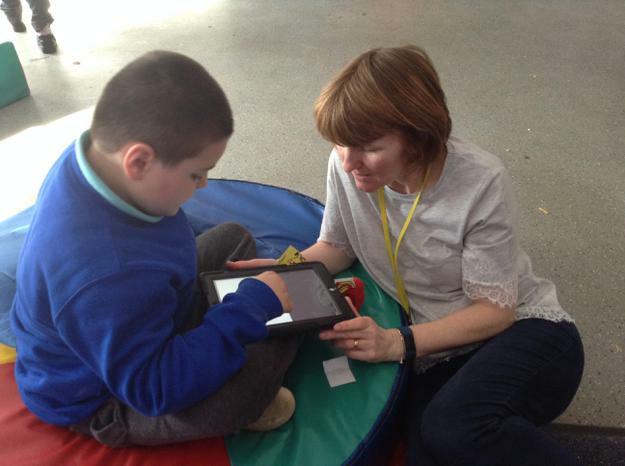 We like to use the touchscreen to choose songs, navigate around programmes and to select options within activities. 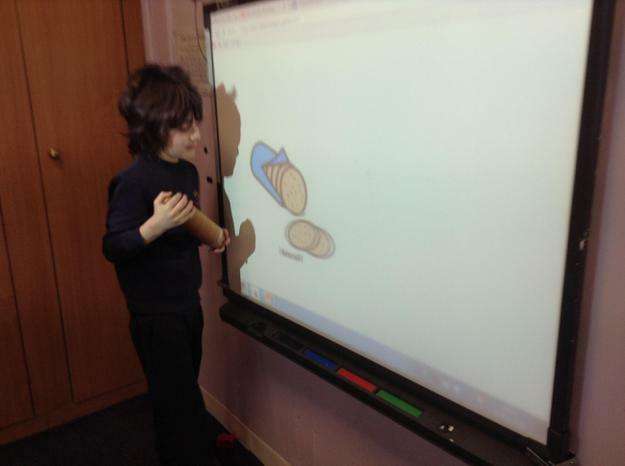 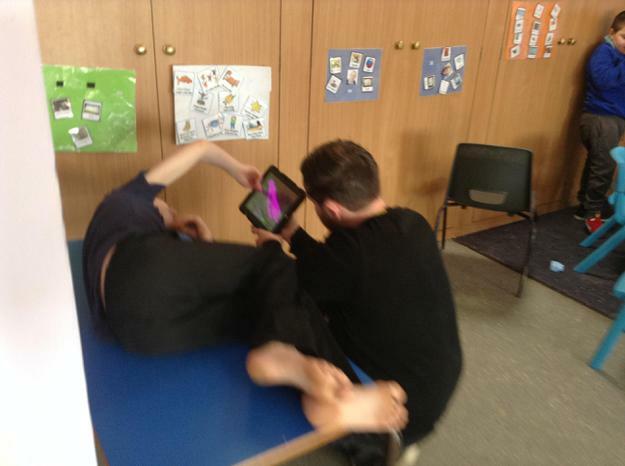 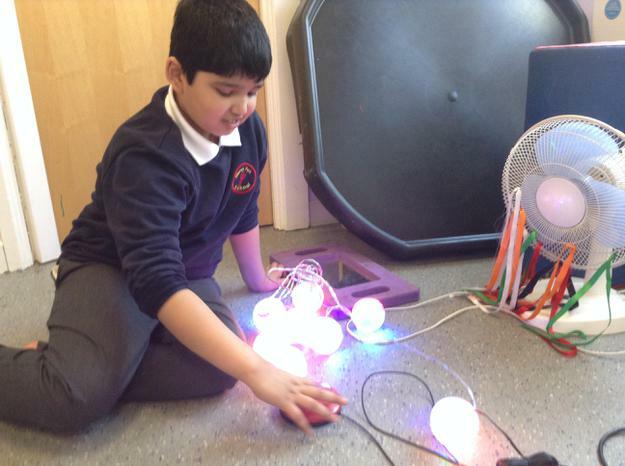 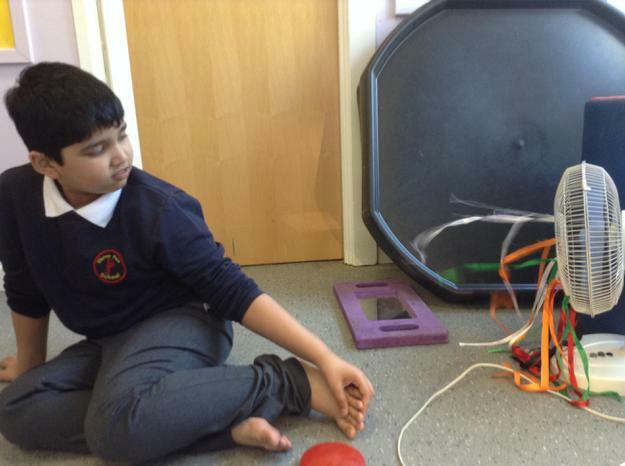 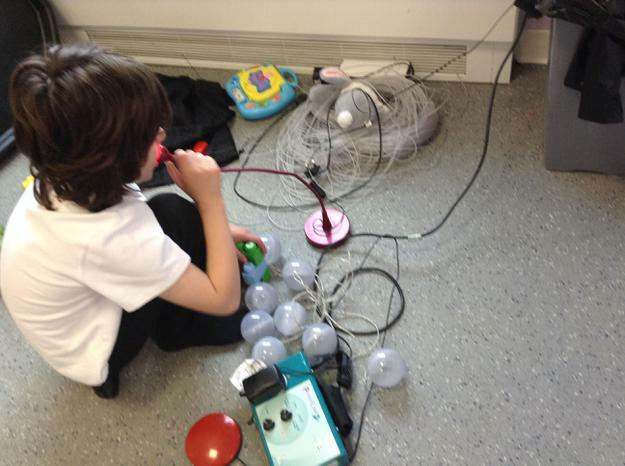 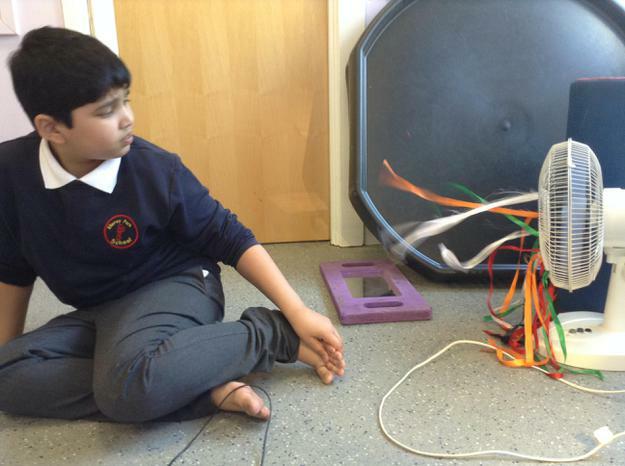 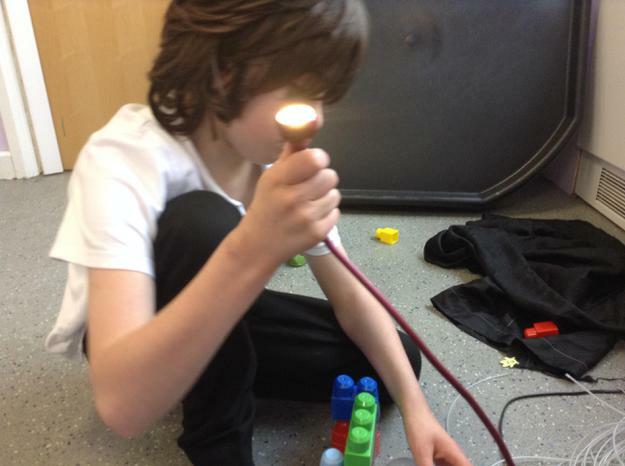 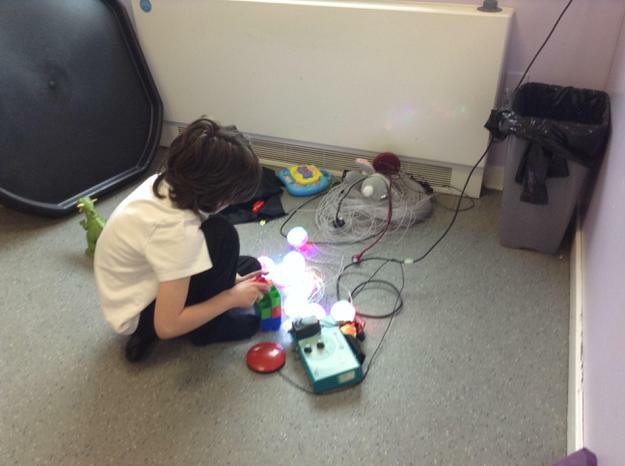 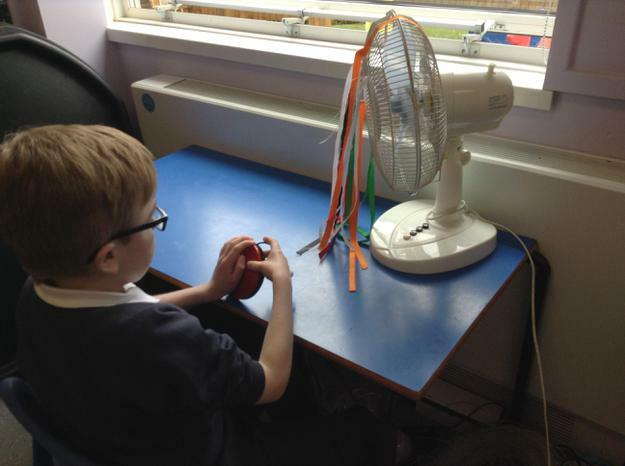 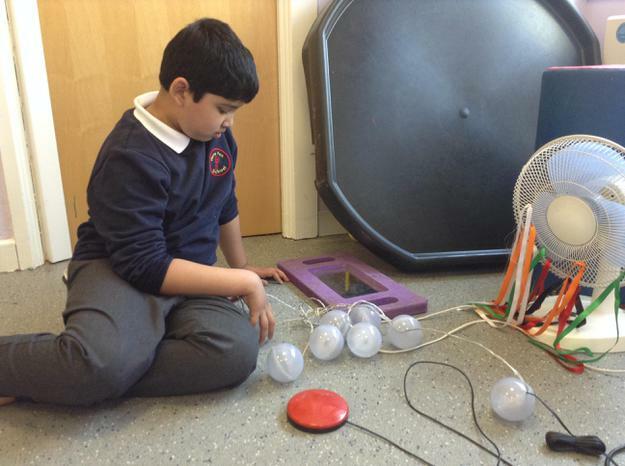 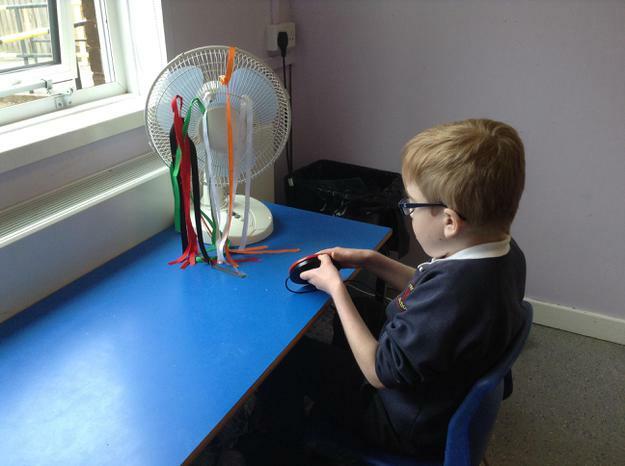 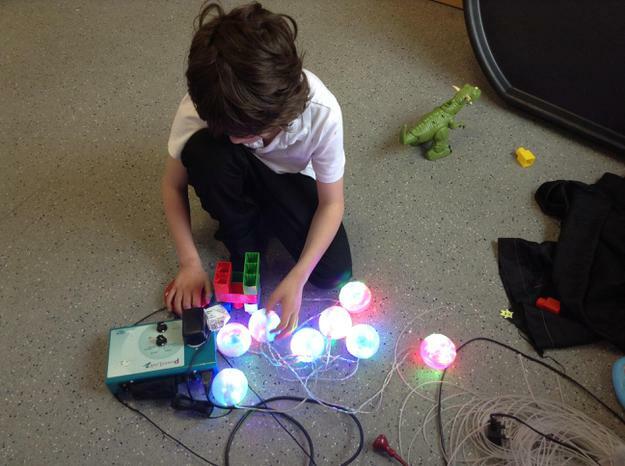 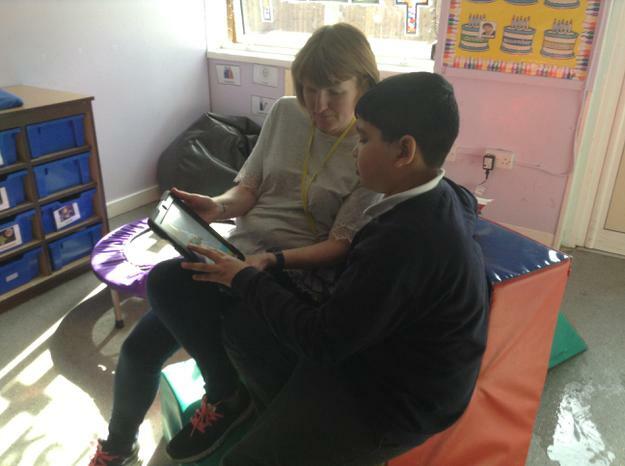 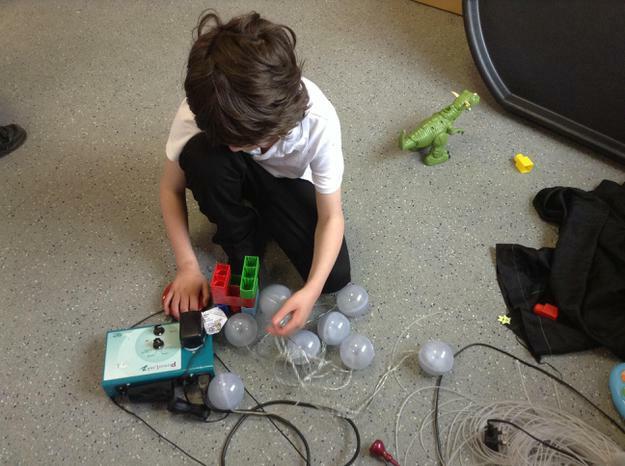 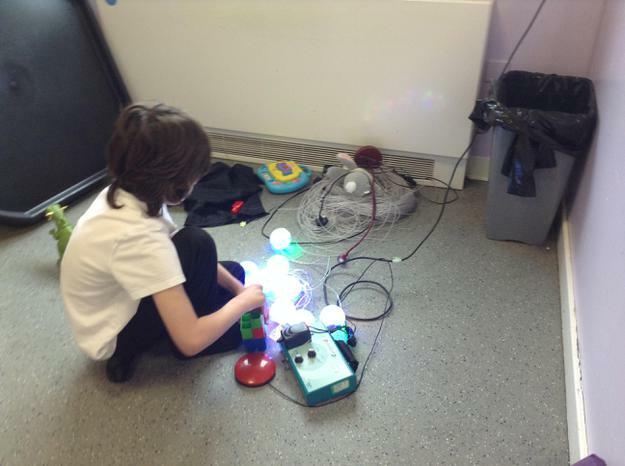 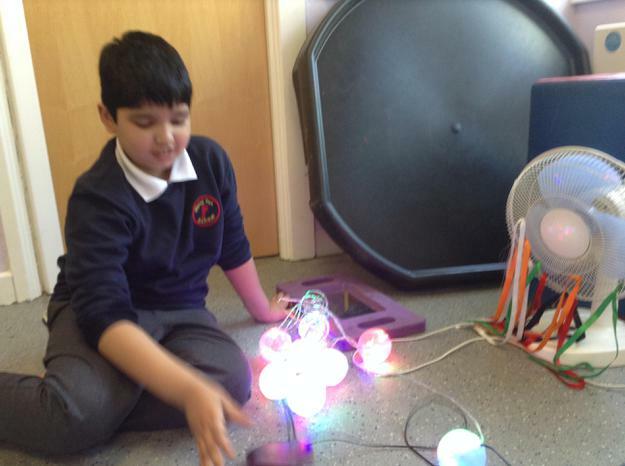 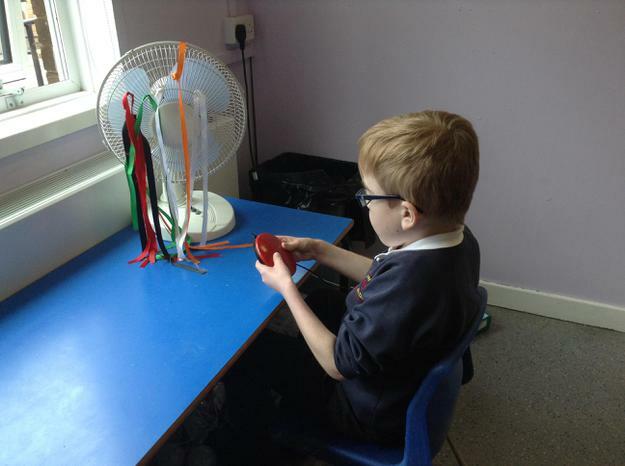 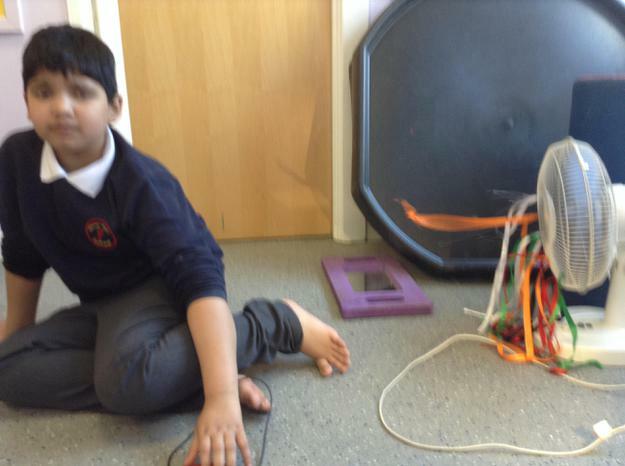 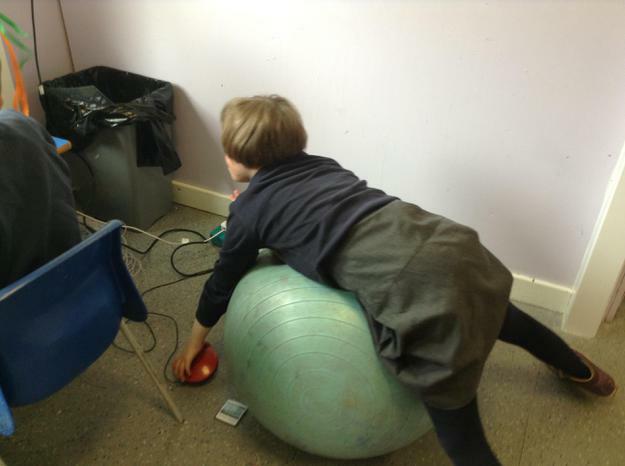 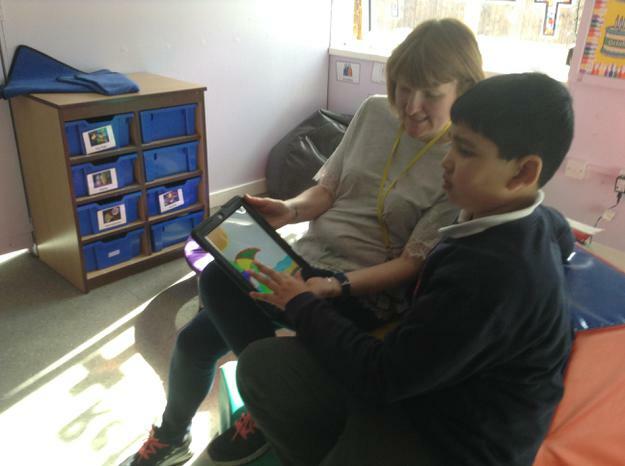 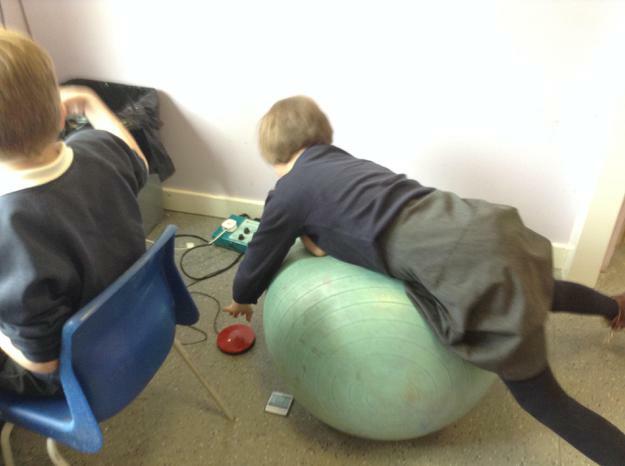 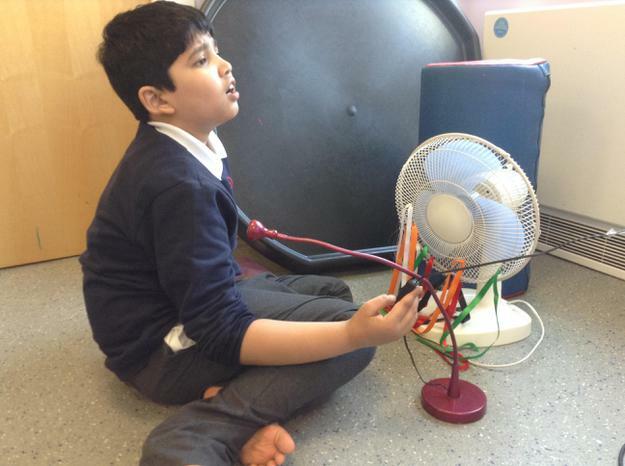 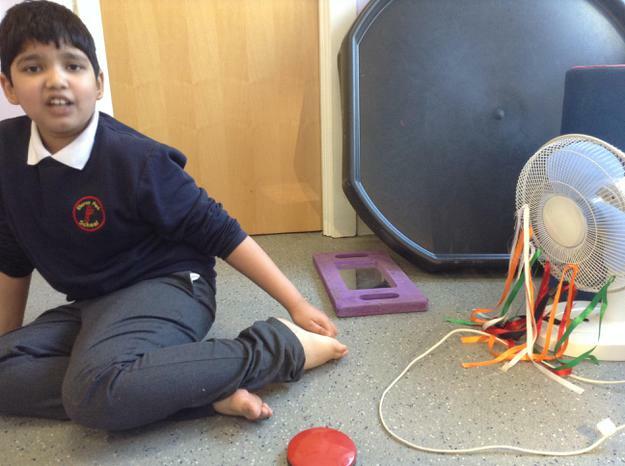 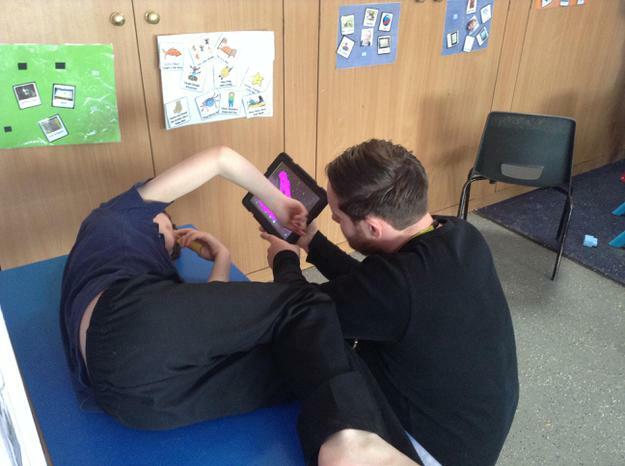 We have also enjoyed cause and effect activities using electronic objects and toys and have been learning how to operate devices such as the fan, the foot spa and lights independently.